grown on the premises. 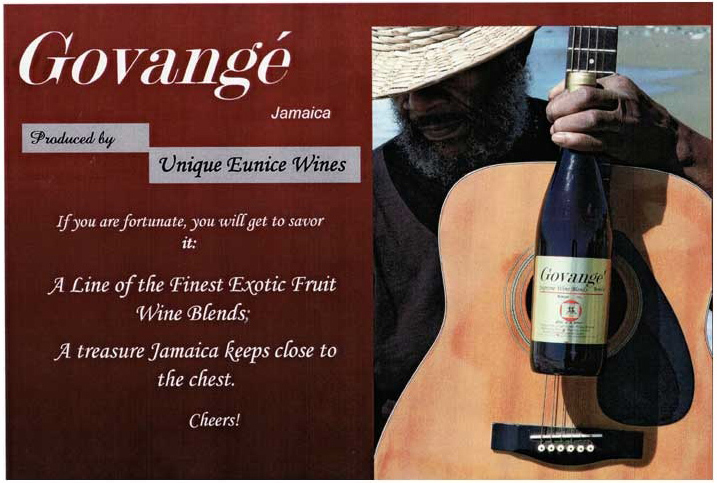 Enjoy it as an apertif, or a dessert wine. The alcohol percentage has been reached by fermentation only. 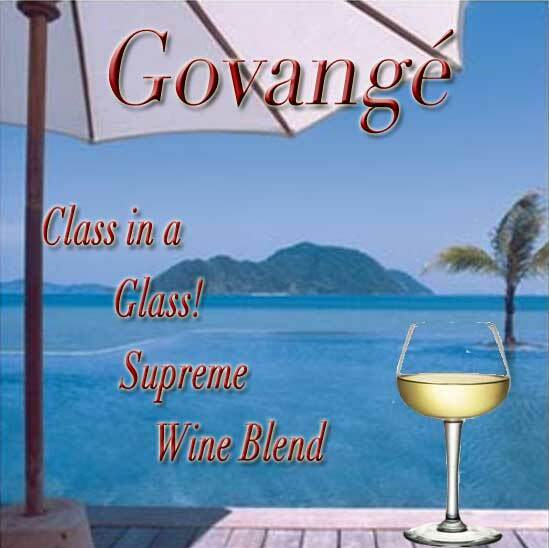 To obtain their rich flavors Govange’ wines are fermented, blended, and aged for approximately two years. This product is naturally produced, no chemical additives. Our wine is healthy! To order please fill out the form below.